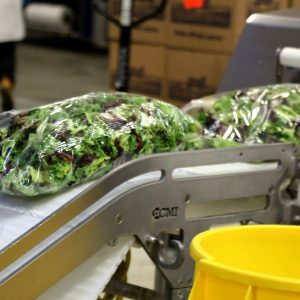 Coastal Manufacturing is a fresh-cut food processing equipment manufacturer specializing in sanitary designs for product handling, including bulk pack, food service, and retail in-store packaging. 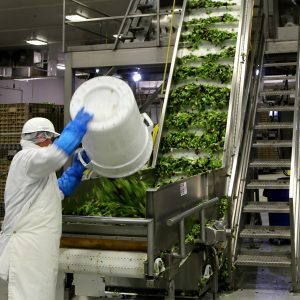 We offer custom food safe solutions in equipment design and fabrication, all of which are typically FDA and USDA approved, and follow FSMA guidelines. 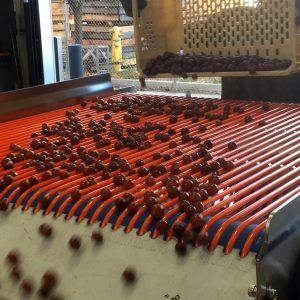 With more than 40 years in the industry, our engineering experts help you achieve greater efficiency, capacity, and uptime with custom turn-key systems and food processing conveyors. When you partner with Coastal Manufacturing, you choose a team that is easy to work with and one that prides itself on pursuing excellence. 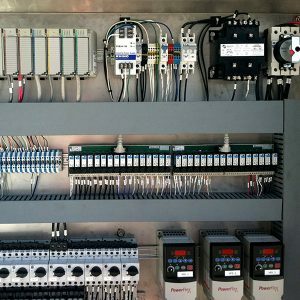 Coastal Manufacturing constructs sanitary turn-key systems for the food processing industry that increase output, food quality and consistency. From design, fabrication, and manufacturing, to assembly and installation, we offer unmatched quality for turn-key systems. Our fully-welded integrated systems are easy to clean, offer optimal efficiency from start to finish, and reduce production costs. 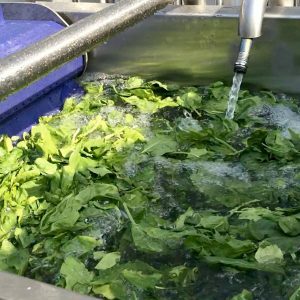 Through sorting, washing, packaging, or any combination of processes, complete end-to-end systems turn your raw product into a safe, high-quality end product ready for the market. From design to installation, our sanitary conveyors are custom engineered solutions for your specific product needs. Coastal Manufacturing offers any combination of widths, lengths, heights, and belts to simplify the food handling process. 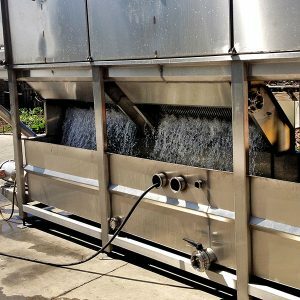 Our conveyors are designed with sanitation and durability in mind, and can be customized for a variety of uses. The Coastal Manufacturing team provides cutting edge designs coupled with the newest tools and highest quality workmanship. All of our equipment is FDA and USDA approved, and follows FSMA guidelines. Robotic, orbital, and purge welding services are available for high-purity applications. We also specialize in machinery moving, millwright, and installation services. 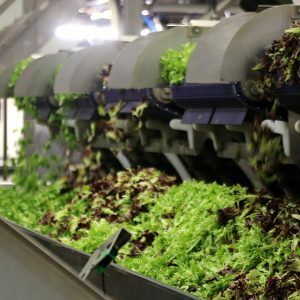 We have over four decades of equipment design and fabrication experience, and bring a breadth of expertise in the food processing industry. We offer a range of services that cover all areas of stainless steel fabrication and engineering services. 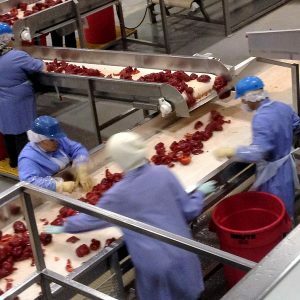 Our vast knowledge and multi-faceted experience in the food processing industry allows us to address your specific needs. All of our equipment is CAD designed and CNC cut to exacting standards. Coastal Manufacturing also offers state-of-the-art waterjet cutting and CNC forming services.